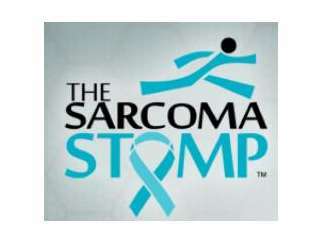 The Sarcoma Stomp 5K Run/3K Walk is a family-friendly, community event that is the perfect race for the whole family. Proceeds will support the Paula Takacs Research Fund at the Levine Cancer Institute in Charlotte. Race day fun includes music, raffles and prizes, all while supporting a great cause. Bring the family and help as we strive to go the distance for a cure.